Want to learn more about native bees? 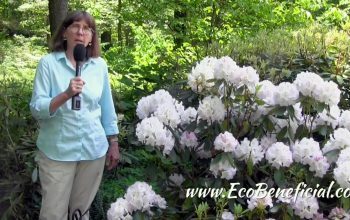 Join Kim Eierman in this EcoBeneficial interview with Heather Holm, a leading expert on native bees and the native plants they use. Holm has just published her second book – Bees: An Identification and Native Plant Forage Guide…. Looking for great native ground covers to plant this spring? Join Kim Eierman of EcoBeneficial as she talks with Carol Gracie, naturalist, photographer and author, about two of her favorite choices…. Need some inspiration to create a gorgeous native landscape? 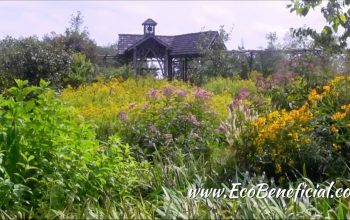 Join Kim Eierman of EcoBeneficial as she interviews Carolyn Summers, designer and owner of beautiful Flying Trillium Gardens and Preserve…. Put down that rake and leave your leaves in place! 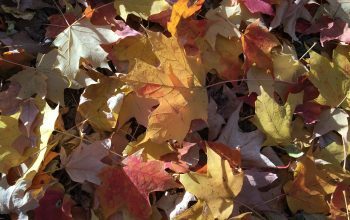 Kim Eierman joins the Garden Conservancy to explore the many benefits of leaving leaves alone…. 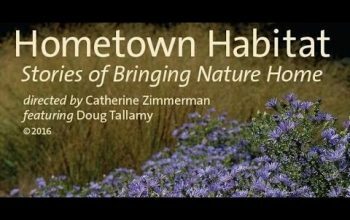 The inside scoop on the making of “Hometown Habitat” an inspiring new environmental documentary. Kim Eierman talks with the film’s director, Catherine Zimmerman about capturing these real stories of “Bringing Nature Home” featuring ecological hero, Dr. Doug Tallamy. Watch the bonus clip of the film that follows the interview…. Native grasses are important components to many ecosystems – and they are beautiful too! Whether you are replacing turf grass, enhancing perennial borders or creating a meadow or meadowscape, native grasses are ecological workhorses. 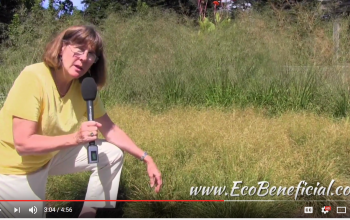 Learn more in the short EcoBeneficial video with Kim Eierman…. 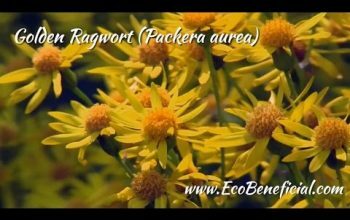 Wondering which plants are most attractive to beneficial insects? 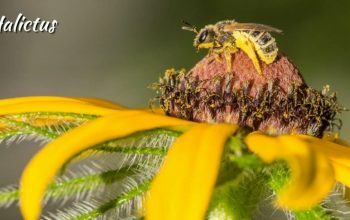 Join Kim Eierman as she talks with Dr. Doug Landis about his latest research on beneficial insects and native plants. Dr. Landis is Professor of Insect Ecology and Biological Control at Michigan State University and Director of the Landis Lab…. 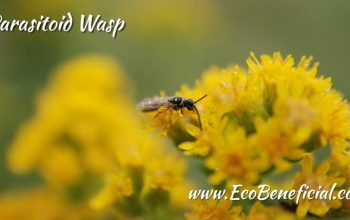 Why use harmful pesticides when you can attract the beneficial insects that perform nature’s pest control? 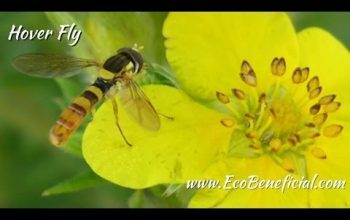 Kim Eierman of EcoBeneficial talks with Dan Gibson of the Landis Lab at Michigan State University, where important research is taking place on beneficial insects….